Hello Book Friends and Non-Book Friends! Hope ya’ll are having a fantastic Cyber Monday! Anyways, I just wanted to share with you all some Christmas Gift Ideas for the Reader in your life. These are just a few of the endless possibilities! 1. Fabric Book Sleeves: I think these things are just the cutest. I’ve attempted sewing things before and these seem so easy to make. But it’s probably also time consuming, so props to the people who make them. They’re the best. Besides who doesn’t love having a little case sleeve to carry your precious book in?! 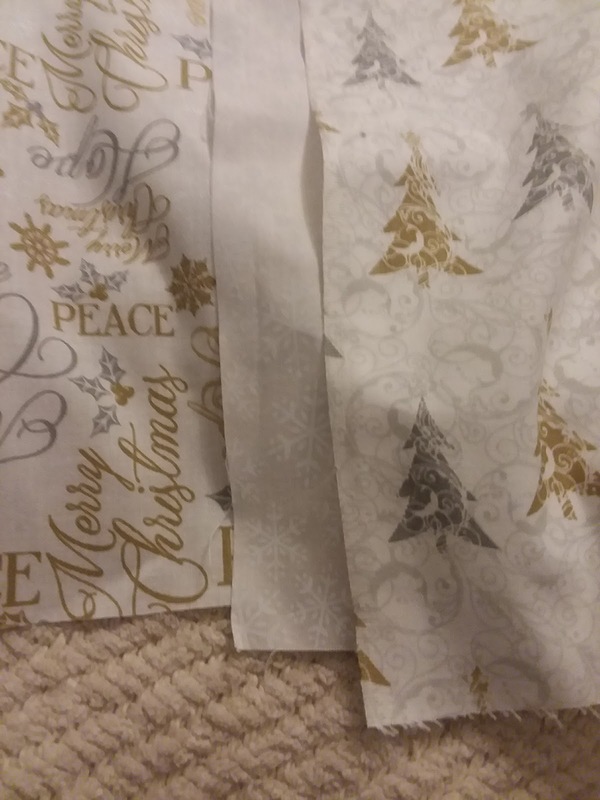 Wouldn’t these gold and silver fabrics make for the cutest books sleeves for Christmas? 2. Bookish candles: They look freakin’ adorable on everyone’s bookshelves and the collection ones are to die for. I want one for every book on my shelf if I could. And if I had a bunch, I’d make a whole shelf for them so others can be envious. 3. Actual books: Ask for a list, or pick up something random that you think your friend/family member will love. If my family/friends would just decide to pick up something on my list, I’d love that more than anything. 4. 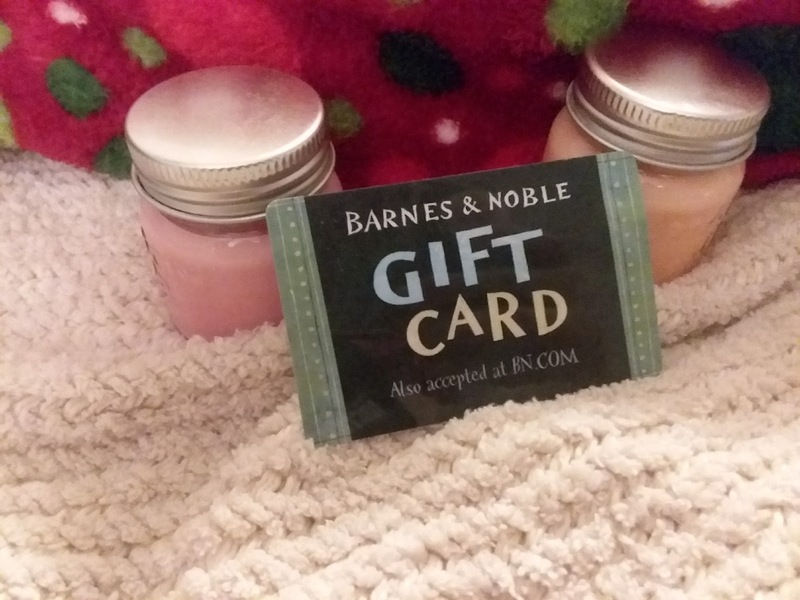 Gift cards to a Bookstore: Just a little something I wish my family would do for me – Buy me gift cards to the SAME bookstore so I can spend more money in one on-line store instead of having to divide it between two stores and deal with the extra cost of shipping. But I’m not complaining, I’ll take both cards happily regardless. 5. Bookmarks: I love them. 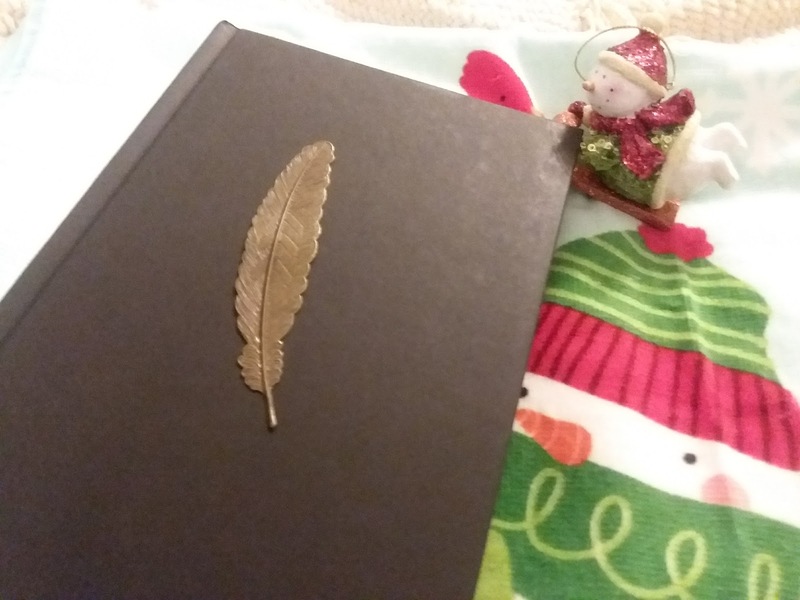 My friends once bought this metal feather bookmark and I love it. 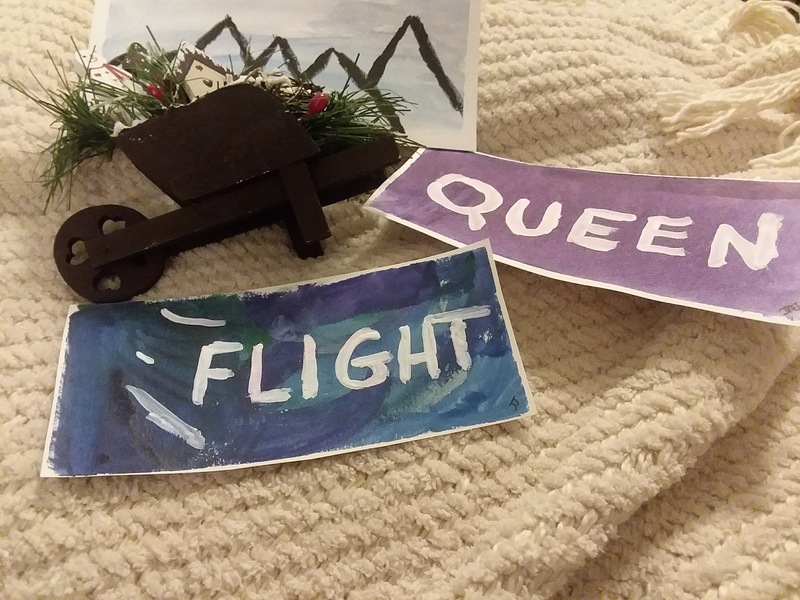 Also, homemade bookmarks are fun too. I paint with water color and sometimes make my own, but I wouldn’t mind receiving them as gifts either. 6. 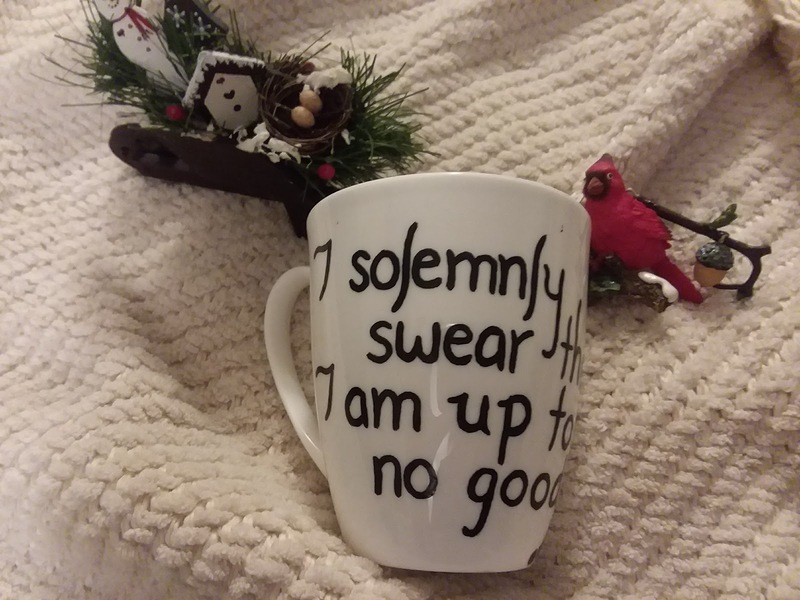 Bookish Mugs: My friends also bought me this Harry Potter Mug. And while I use it to store pens (which is good for me because I have a gazillion pens for my planners I write in) I think its adorable. And awesome for instagram bookstagram photos too. 7. Funko Pops! : While I personally do not collect these because I do not have the storage space, Bookish Funko Pops add some fun to people’s shelves. Also, non-bookish people love Funko Pops too. 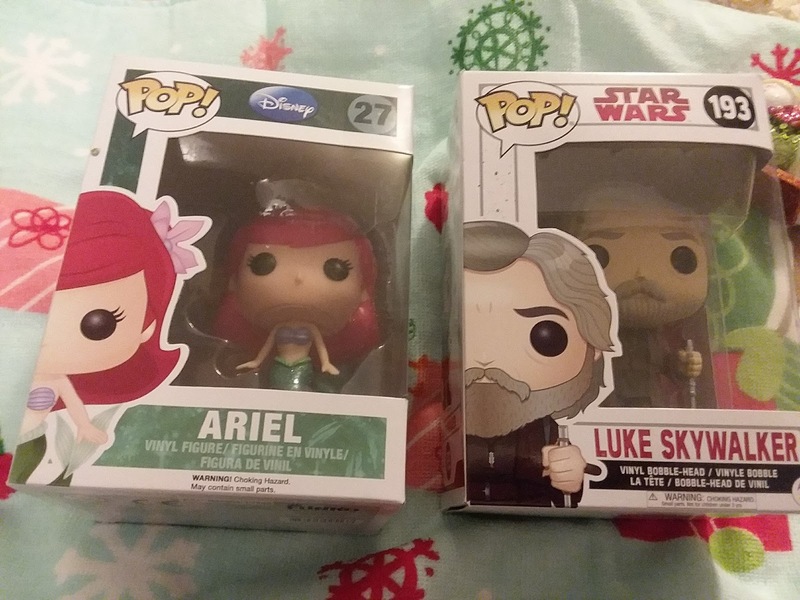 I have friends who do collect them, and they get them from me for Christmas. 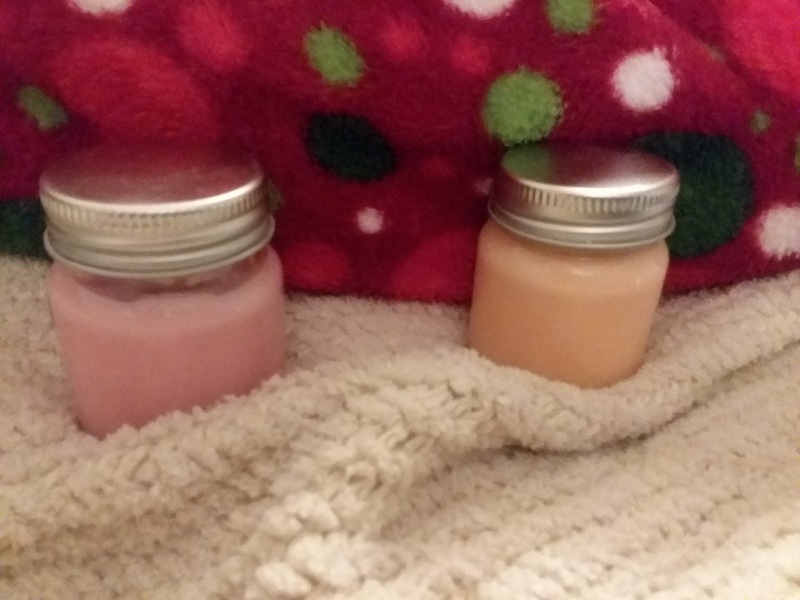 I know my friends don’t read this blog so I’m sharing what I’ve gotten them for their growing collections! They aren’t bookish ones. 8. Bookish Art: I’d love to hang some drawings on my wall that other people have made. (since I am not artistic at all; I admire all those that are!) I think they would make great additions to my room and hey, I’d have more photo ops to add to my instagram bookstagram account. And there you have it! 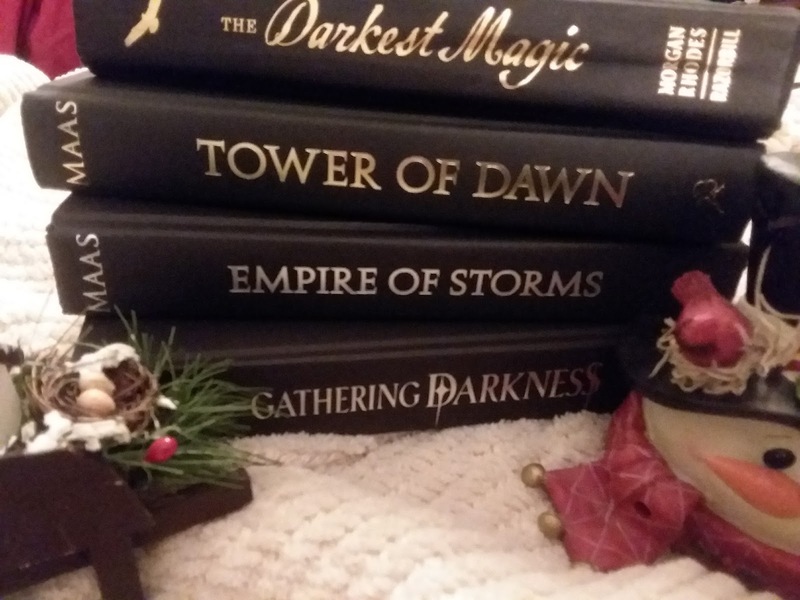 8 ideas that some of your bookish family members or friends might love for Christmas! Happy Spending and Merry Christmas! Remember that Christmas is actually all about being with your loved ones this time of year, so no matter what you get them they’ll probably love it anyway, because it came from you! Thanks for reading!